Prepare your ice cream maker and bowl according to manufacturer’s instructions. To make the ice cream: combine all ingredients in a small saucepan and bring to a boil. Turn the heat off and allow to cool at room temperature before placing in the fridge for another couple of hours. Once chilled, pour the mixture into the ice cream mixing bowl and assemble your unit. Churn for 15 minutes of until the ice cream is frozen and ready. Spoon ice cream into your cone moulds and place in the freezer to set, cover with plastic film to prevent freezer burn. To assemble the hats: pour about 2 tablespoons of Ice Magic onto a sheet of grease proof paper and spread to make a circle. Repeat to make one more. Place in the freezer to set. In the meantime, unmould pumpkin ice cream cones. Remove the chocolate discs from the freezer and turn the cones out onto the middle of the discs. Pour over extra Ice magic to cover the entire ice cream cone and allow to set. Serve immediately. 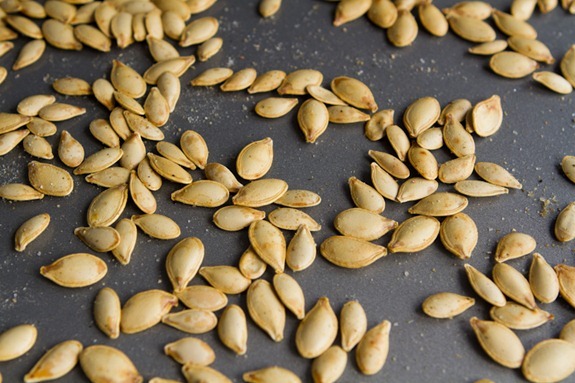 Roasting Pumpkin Seeds begins with the meticulously cleaning of the seeds. 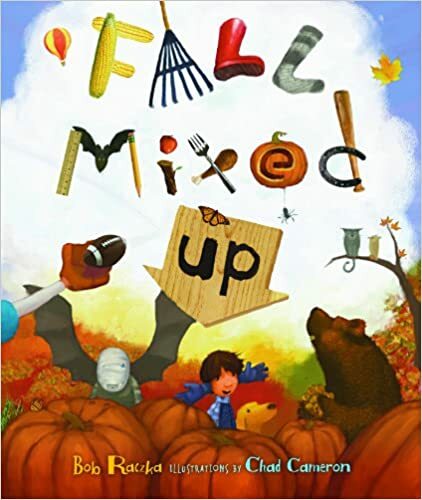 There should be no sign of pumpkin guts remaining on the seeds. An easy way to remove the guts from the seeds is to pull all out and place in a big bowl of water and using your hands break the seeds apart. The seeds will float to the top of the water. After the seeds are clean they should be boile for 10 minutes in salt water. When the pot boils reduce heat to a simmer, uncovered, for 10 minutes over low medium heat. This method produces a crispy outer shell during roasting however, this step is optional and the seeds will still turn out lovely. Drain the seeds in a colander and towel dry lightly. The seeds may stick to the towel but simply easily knock these off Just lightly dry they do not have to be thoroughly dried. Spread seeds on a baking sheet drizzle about 1 tsp extra virgin olive oil on the seeds Rub oil into seeds and sprinkle with salt. Spread the seeds out as thin as possible and try not to overlap seeds. Roast seeds at 325 for 10 minutes. Remove seeds from oven and stir. Roast another 10 minutes , during last 5 minutes of roasting, remove seeds and crack open to make sure the inner seeds are not burning. Cool take a taste test the seeds are ready when the shell is super crispy and easy to bite through The seeds should be golden but not brown. Sprinkle some more salt on the seeds and time to enjoy and share with family and friends. Yummy!! Pumpkin seeds are packed with iron, magnesium, fibre, zinc, potassium, healthy fats, and protein. Holding four pipe cleaners, fold in half and then secure center with either black tape or another section of pipe cleaner. An inch from center, bend each leg down and then position legs as need to make spider-like, bending as desired. Glue pompom onto center and when dry, attach wiggly eyes. 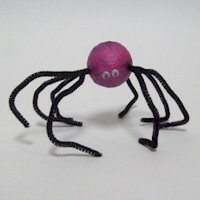 These can also be made in various sizes by just altering the lengths of the pipe cleaners ... so you have a little army of spiders for your Halloween table. Being the leader of any thing is not an easy job. Being the leader of a church better known as the pastor, preacher, reverend and so many other titles. October is set aside as the month as pastor appreciation month. personal notes of encouragement go a long way. Let the pastor know that you do appreciate him and pray for him and his family. Get the pastors wife in on the gift. Using her input make offer the pastors office or buy needed materials that the pastor needs for his job. A coat of fresh paint, updated décor, new furniture, new commentaries, or computer upgrade would all make nice gifts. Send a gift basket of the pastors favorite snacks. Host a church dinner in the pastors honor. The pastor is God's servant and as the flock we should respect and appreciate His servant. Do something whether small or big to show how much you appreciate your pastor. 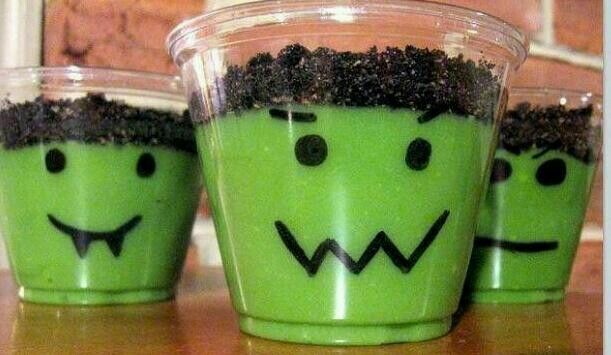 These are super easy to make by tinting vanilla pudding with a bit of green food coloring. The face is drawn onto the cup itself and the topping is crushed oreos. These two young men belong to a co-worker of mine. She always has great fun with them. At their school this week they are celebrating spirit week. Today was salute to steve urkle. Do you all remember the urkle shuffle?? Here is an idea for an alternative to all the sugary sweets that are given out. The color of the fruit is perfect and with a marker it is so easy to draw jack-o lantern faces. Now give as treats to whomever you have in mind. Enjoy!!! Do you have any other creative ideas for Halloween?? Dress up those old drawers for the holidays. With a little chalkboard paint you could easily create a few knobs that will attractively share the name of the dish that you are serving the guest. Yes, there is new use for those old misplaced odd sized drawers. 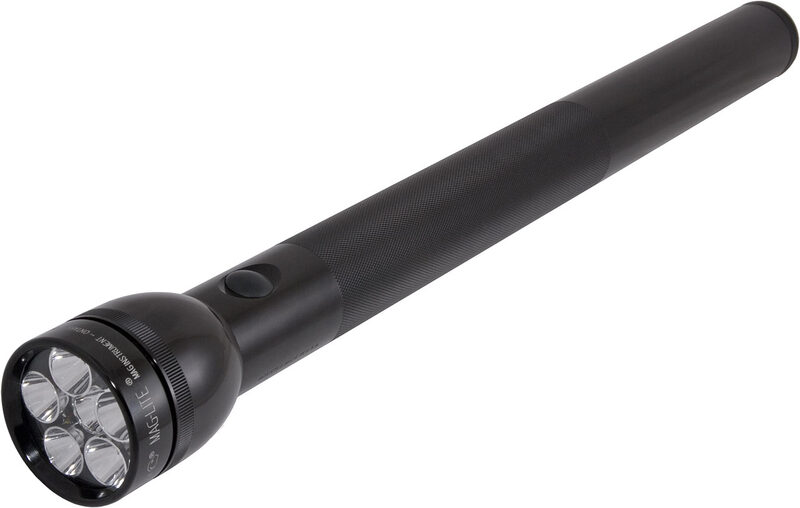 They can easily be purchased at flea markets, yard sales, thrift shops or many other second hand stores. In a large bowl sift together flour, baking soda, baking powder and salt and set aside. In a large mixing bowl cream together Butter Flavored Crisco with sugar, eggs and almond extract until light and fluffy. Gradually stir in flour mixture into to creamed butter until well blended. Separate dough into to small balls and wrap with plastic wrap. Chill for two hours. Set oven to 350 degrees. Line cookie sheets with parchment paper. On a lightly floured surface roll each dough ball out until 1/4 inch thick. Cut into desired shapes and place on lined cookie sheets. Bake 5 - 7 minutes or until edges start to turn a light brown. Remove cookies and cool on wire rack. In a small bowl combine confectioners' sugar with 1 tablespoon of milk. You may need to add more milk until it is at a spreading consistency. Beat in corn syrup and almond extract until frosting is smooth and glossy. If the frosting is to thick add a little bit more corn syrup until it is a spreading consistency. Divide frosting into separate bowl and color as desired. Spread frosting on cooled cookies and let set until frosting is hard. 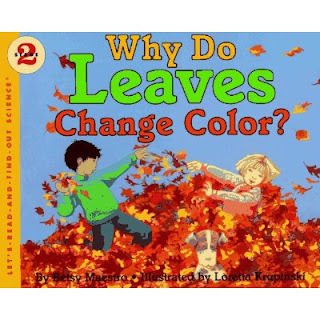 Have you ever wondered why leaves change colors?? Now while I would love to believe they change colors for my entertainment there truly is a better answer. 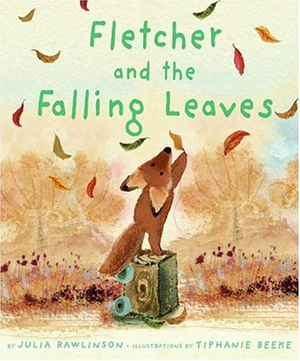 This Harper Collins Book takes a look at leaves in different sizes, shapes and seasons. 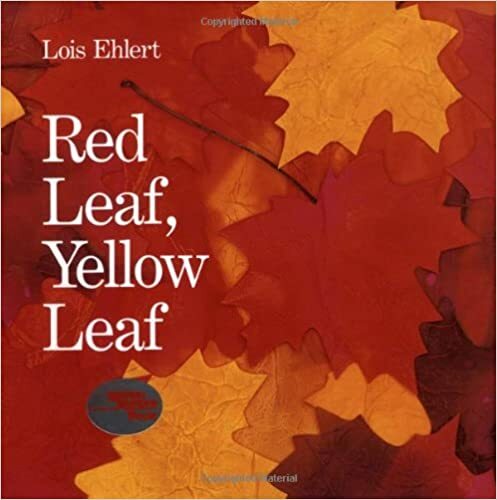 Red Leaf, Yellow Leaf walks through the different aspects in a trees life. 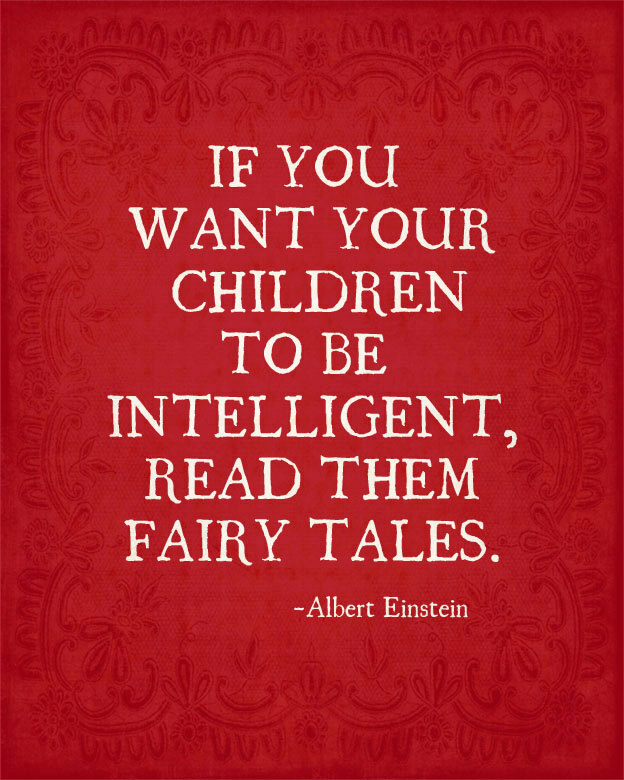 It allows the young reader to see the world differently. 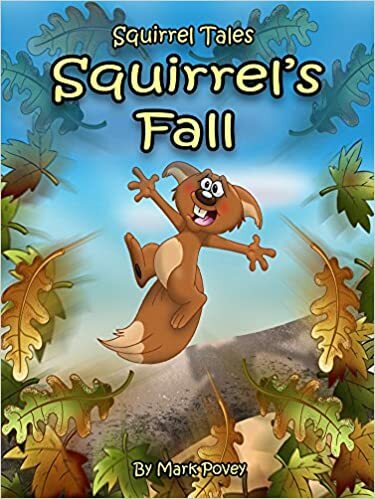 Have you ever imagined the life of a tree and the different seasons it travels through?? 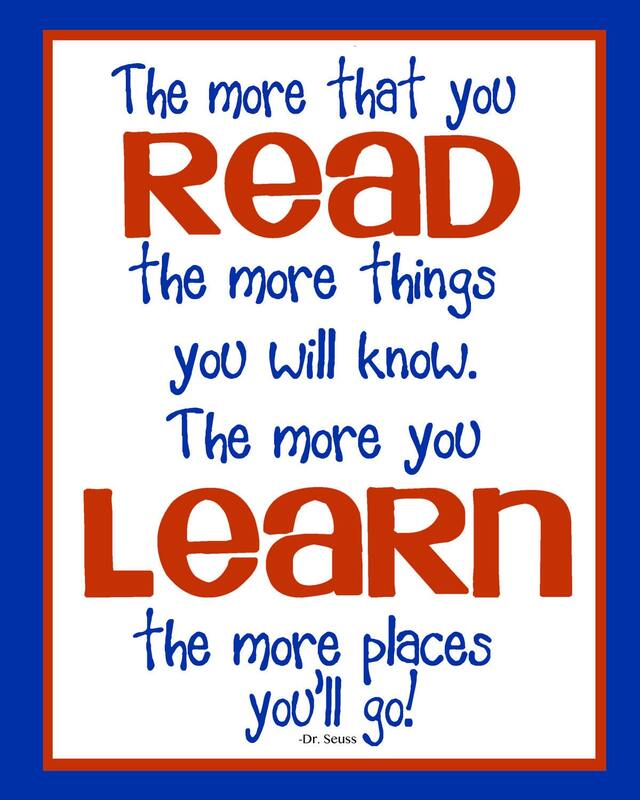 No matter what it is you choose to read to your child this fall the thing is choose to read something. 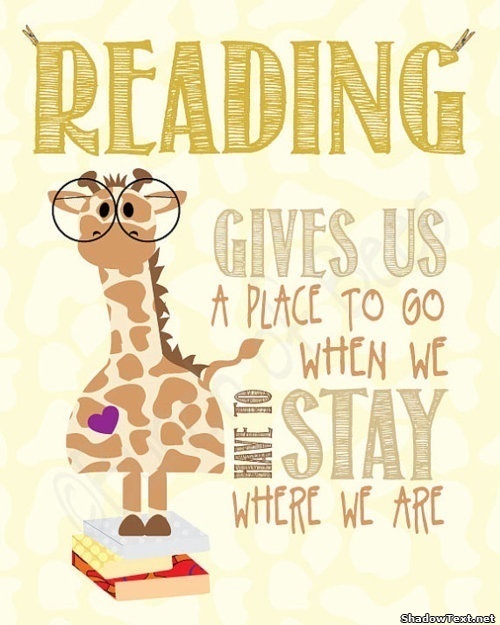 The world grows for the child that reads. Leaning to read is to me one of the most important lessons of all times. The skies over southern Illinois is full of brilliant colors tonight. This picture taken by a friend of mine does not even do it justice. The brilliant colors of purple and pink in a motion that only monet or one of the great artist would have known. Painted so elegantly in God's coloring book so that we can all enjoy. The character of Katerina is one of means. Her personality is spunky and go getter but she has times where she has her own share of doubts and tears but refuses to give in. The role of a fixer pays well which will give her the money she wants and needs. She has a bit of experience of shady dealings. While Katerina is the main character secondary characters who are mysterious, suspenseful and intriguing all help bring the story to life. Katerina is able to play off the role amongst her friends who are community helpers of nurses and cops and her parents who are different from her as well allows you to see that she was offered a life style one way but take in her ethics, needs and dilemma she does what she has to do. 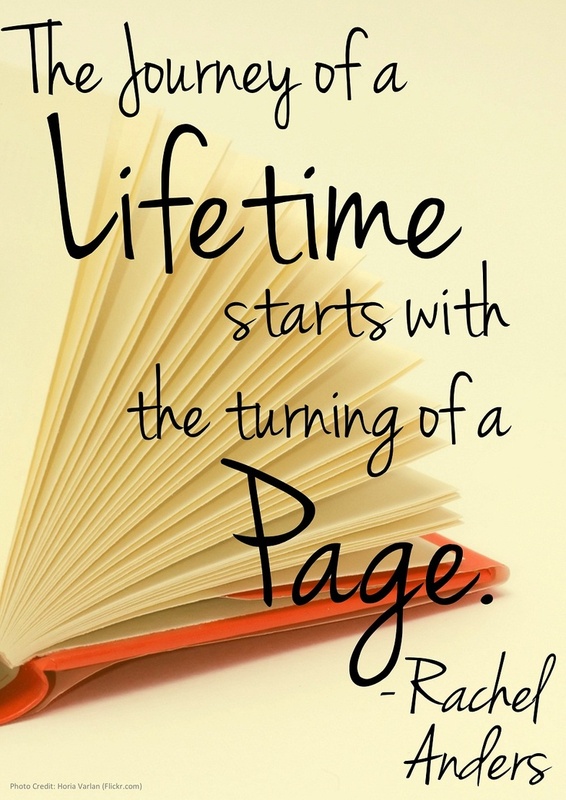 Want a good book tha will keep you coming back for more?? 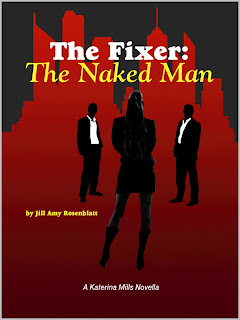 In my opinion that would be The Fixer.